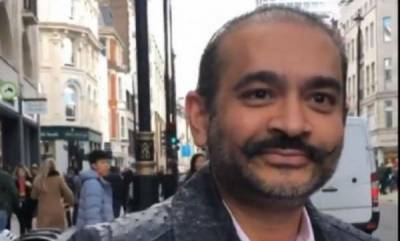 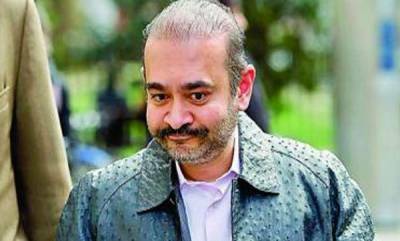 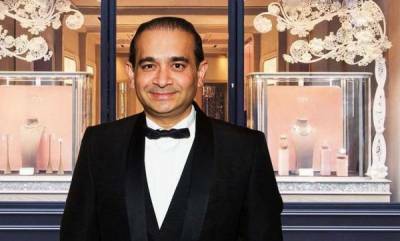 Mumbai/New Delhi : A fresh seizure of antique jewellery, costly watches and paintings of Amrita Sher-Gil and M F Hussain worth Rs 26 crore has been made by the ED from the sea-facing Mumbai apartment of diamantaire Nirav Modi in connection with the over Rs 12,000 crore PNB fraud case. 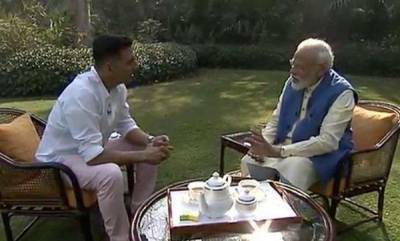 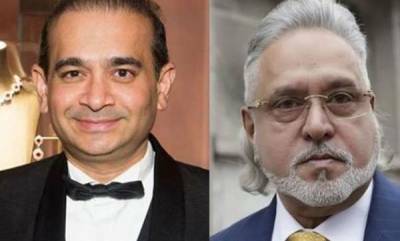 Officials said the Enforcement Directorate along with the CBI launched fresh searches on March 22 at the Samudra Mahal luxury residential flats of Modi in Mumbai's Worli area which resulted in the recovery of fresh valuables. 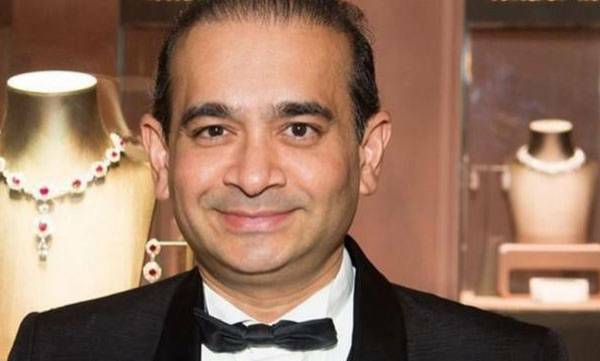 Antique jewellery worth Rs 15 crore, costly watches valued at Rs 1.4 crore and paintings of acclaimed artists like Amrita Sher-Gil, M F Hussain and K K Hebbar valued at Rs 10 crore have been seized over the last three days under the Prevention of Money Laundering Act (PMLA), they said.